ForwardWorks and Nippon Ichi Software announced Disgaea for iOS and Android a long time ago and it actually released in Japan after a pre-registration campaign last month. Things have gone downhill since launch and over the weekend, both companies posted a statement about the issues and how they are looking to resolve said issues and bring the game back. Ever since it launched on March 19th, it was in maintenance thanks to various issues. ForwardWorks and NIS are working to sorting the issues and bring the game back to service. They confirmed that it needs major work and will take more than three months to have issues resolved. Data for all players will be reset when it comes back as most people couldn’t log in to the game. This is pretty shocking to see. I usually see some games go offline for a few days but over three months is unheard of for a new game. 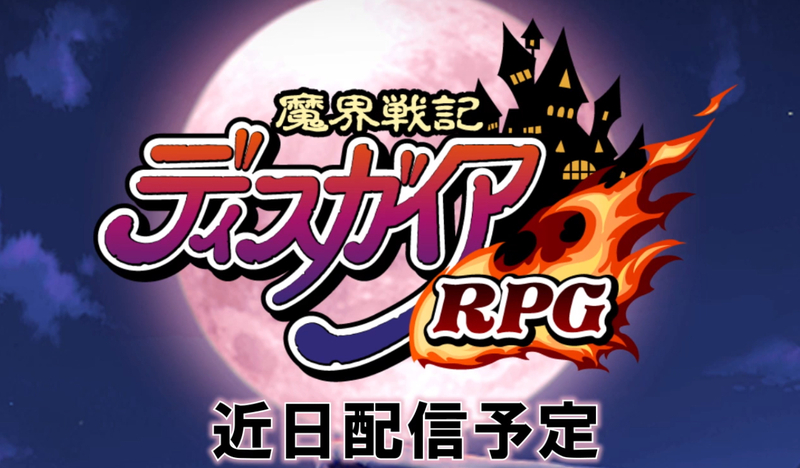 As of now, this is still only confirmed to be in Japan and Disgaea RPG will see more news about the return to iOS and Android storefronts in the near future. Have you played a Disgaea game on any other platform before or are you looking to jump in with this?